A symphony of electronic excitement, this is 'Can't Keep Us' by inverness, a musicmaker from both NYC and Honolulu if you can imagine such a thing. The track bursts in with fizzy syncopated chords and puttylike vox elastic and bendy, similar to a sped-up lava lamp, and it continues to burst into dynamic spurts of synth and blasting bundles of kicks with a delicious thump to them, footwork rhythm underpinning with its addictive bumps the rainbow flavours of the instrumental. It's busy and bustling, ornamented with snippets of celebratory brass, a pinch of Amen break, a telephone ringing, the song's titular vocal sample, thickets of luscious percussion, clicks and clacks and claps and tuned-down snare hits, some parts veritably spilling over the sides with rapid-fire stuttering synth chords. But it's never too busy and bustling. There is enough space between the sound, enough quiet amidst the loud, that this inverness track can deliver its kinetic energy without any of it getting lost, this colourful and precise display of sound, like watching the interiors of atoms playing alongside cartoons within a glass case. 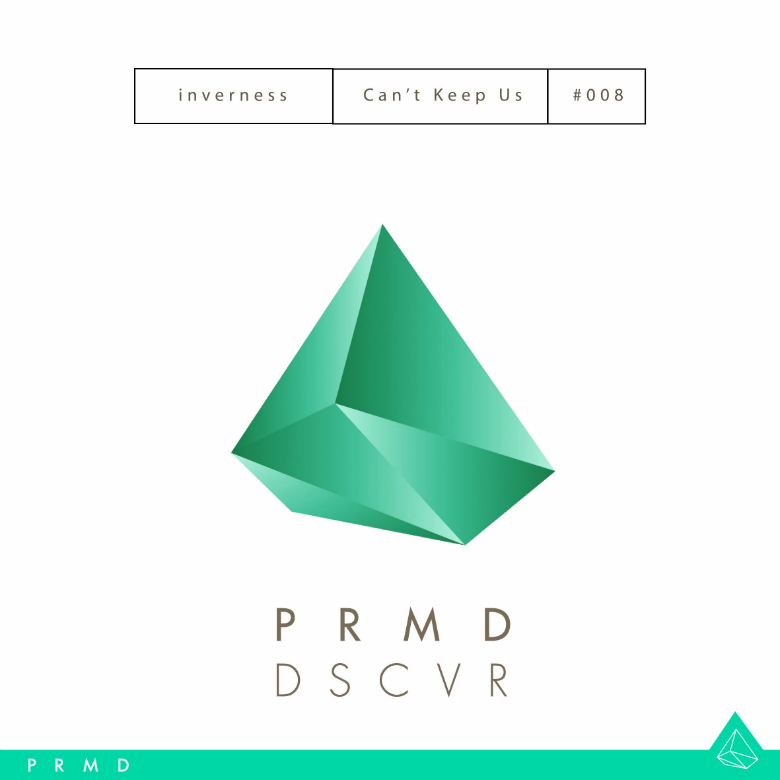 🔔 You can download 'Can't Keep Us' for free if you like, courtesy of Stockholm/NYC label PRMD Music's new "PRMD DSCVR" thingy.